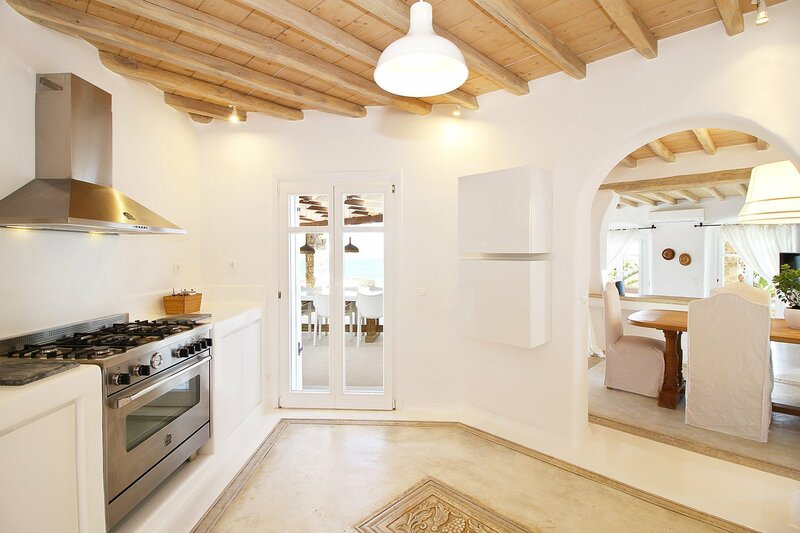 We selected some of the best quality villas on the island and we rent them combined with our dedicated in-house chef services. 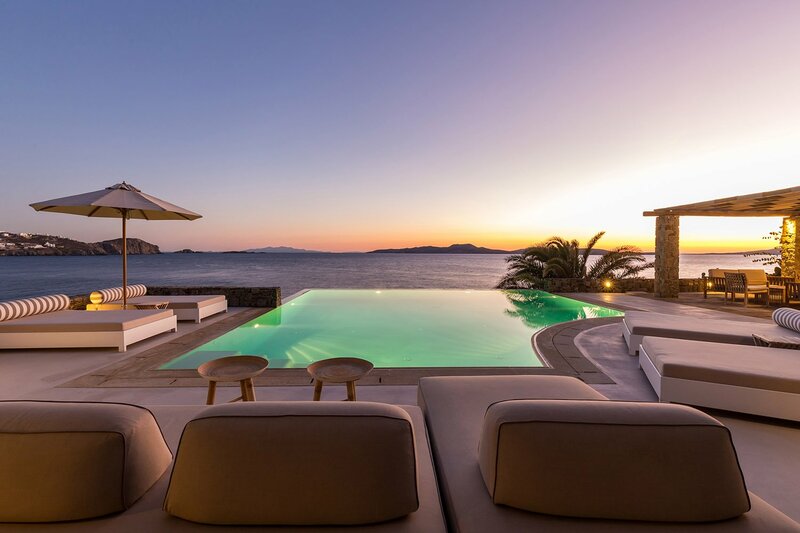 Our selected villas are located in the area between Agios Ioannis and Kapari, in one of the best part of the island with stunning views over Delos and Rhenia islands and magnificent sunsets over the Aegean Sea. Alisahnea, Kymothoe, Okyroe, Neptunea, Kerethium & Astarte and Nautilos, 7 luxury villas with modern amenities and all the comfort for fully enjoying your stay on the island in style and relaxation. Take advantage of Modern kitchens with Miele® Appliances, Premium table & kitchen ware with our dedicated chef services.